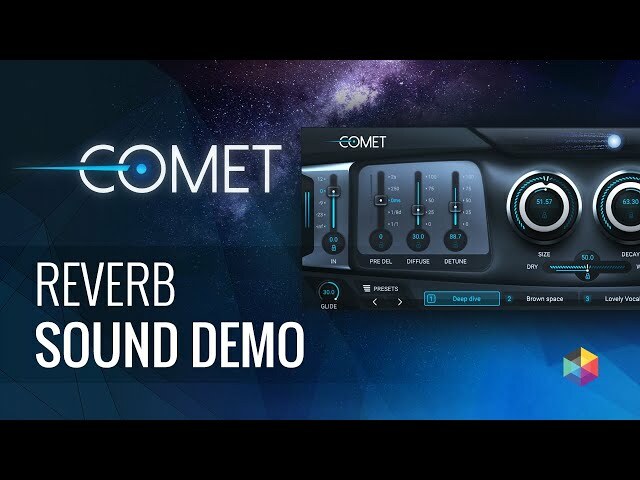 Introducing Comet – a reverb of unparalleled lushness and versatility. 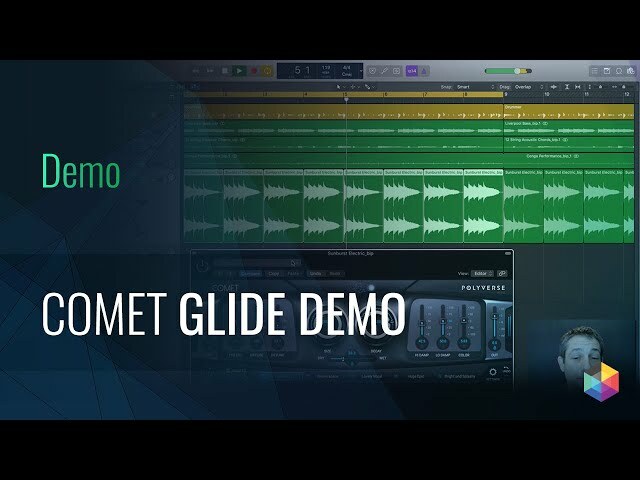 Envelop yourself in breathtaking textures of sheer beauty while creating living, breathing space in real time with Comet’s unique preset morphing capabilities. Experience trails of beauty that are pristine, dramatic, and one-of-a-kind. 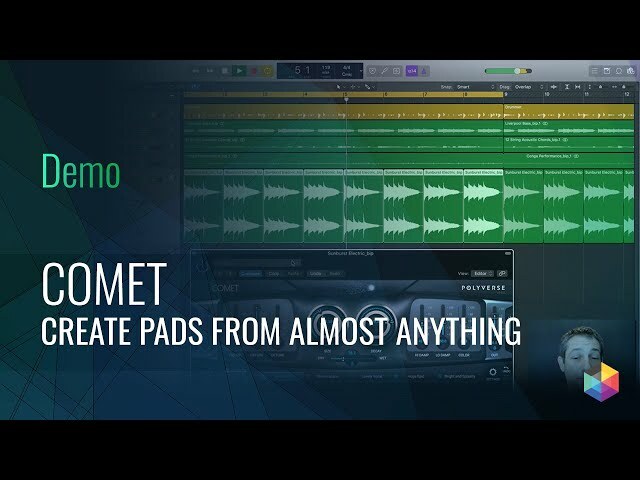 add a special quality to your musical textures and sound effects. 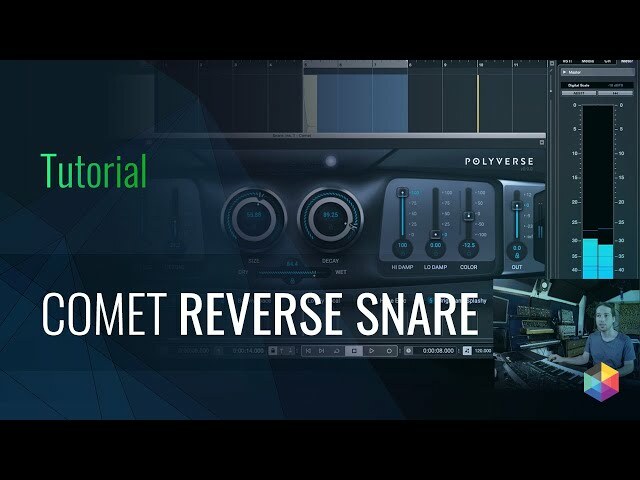 Comet has 5 preset slots created to take advantage of its advanced morphing capabilities. between up to 5 different settings/presets.